A man named Mr Boboo Ekwensu stands trial for treason. His crime...? Demanding his fair share of the Nigerian National cake! 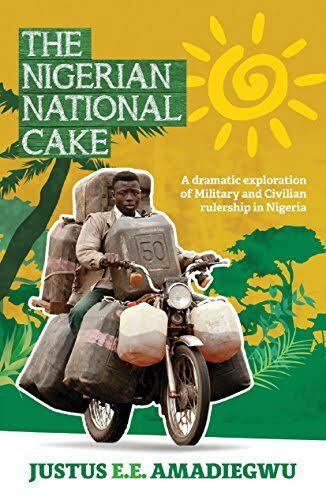 In this sensational and epoch making court drama, I explored the dynamics of Military and Civilian rulership in Nigeria and ask, "Who does the Nigerian National Cake belong to?" The answer: Whatever your answer may be, I want you to remember that "You are a child of the Universe, no less than the trees and stars: you have the right to be here! And whether or not it is clear to you, no doubt the Universe is unfolding as it should. Therefore, be at peace with God, whatever you conceive him to be and whatever your labours and aspirations, in this noisy confusing life, keep peace with your soul. Be careful, cheerful and above all strive to be Happy!"